Nature is a beast. 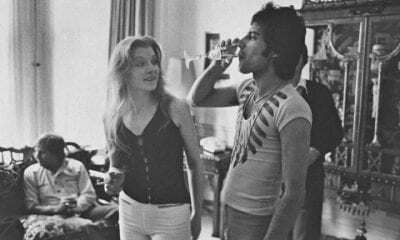 It can be cruel, it can be kind, but it can also be wacky. Although intimidating, these 10 facts will make you look at nature in a whole different light. From dolphins and armadillos to dragonflies and turkeys, nature has a few little twists up its sleeve that will keep you oohing, ahhing, and laughing for a while! Even Big Babies Love Pacifiers! 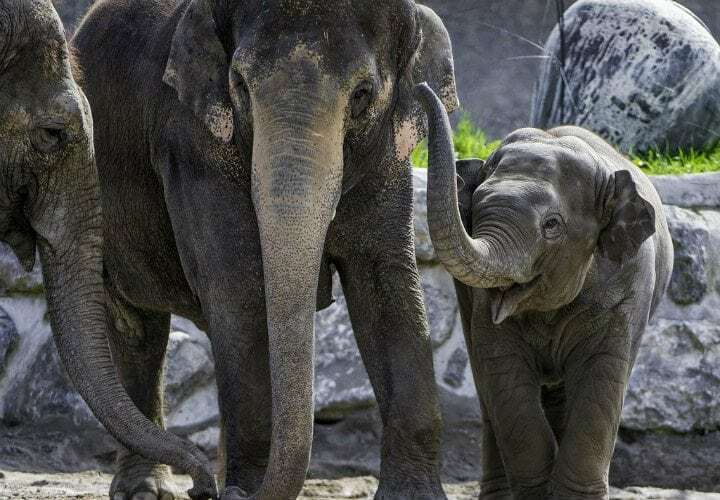 Like human infants, baby elephants have learned self-soothing tactics to get them through their early days. Of course, these nifty creatures have a slightly different approach: they have learned to use the ends of their trunks as makeshift pacifiers. 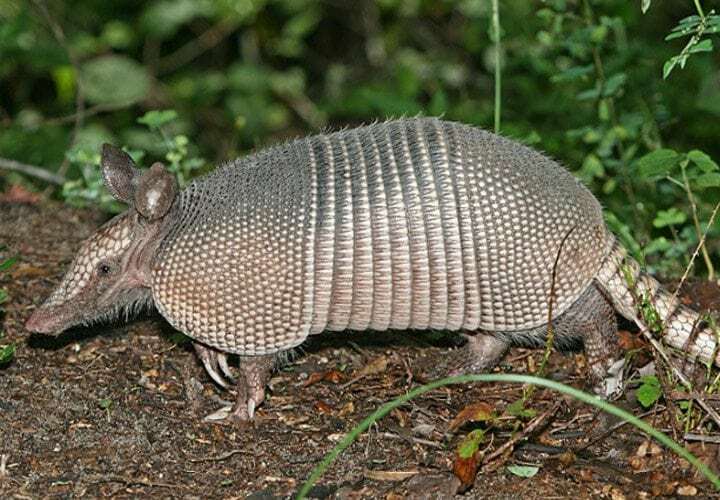 An armadillo’s shell has often been referred to as a suit of armor, but this comparison is more accurate than you would think. A farmer in Texas once discovered exactly how accurate this statement is when he attempted to shoot an armadillo. The bullet bounced off the back of the creature and hit the man right in the face instead! Little kids love to fart in the bathtub because the bubbles make them giggle. But no matter how hard they try, they’ll never beat the fart bubbles created by the ocean’s giant. 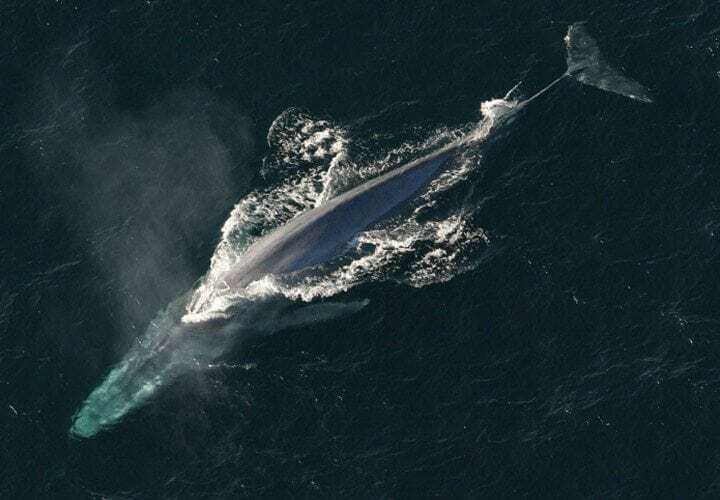 The blue whale can actually create a fart bubble big enough to contain a horse. Of course, blue whales aren’t the only animals that enjoy farting in the water! Keep going to find out what other animals have a habit of making bubbles in the water. The Rainbow Isn’t Prejudiced In The Animal Kingdom! When it comes to the human race, gay relationships still raise a few eyebrows in certain parts of the world. For giraffes, however, males being intimate is common practice. 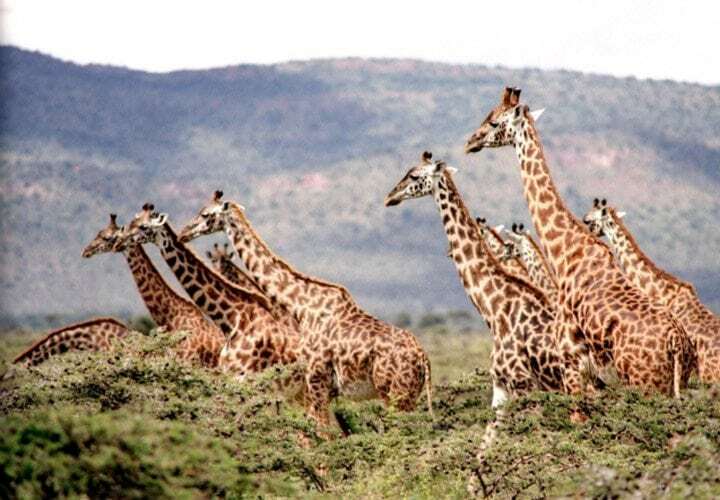 In fact, up to 94% of intimate giraffe behavior takes place between two males! 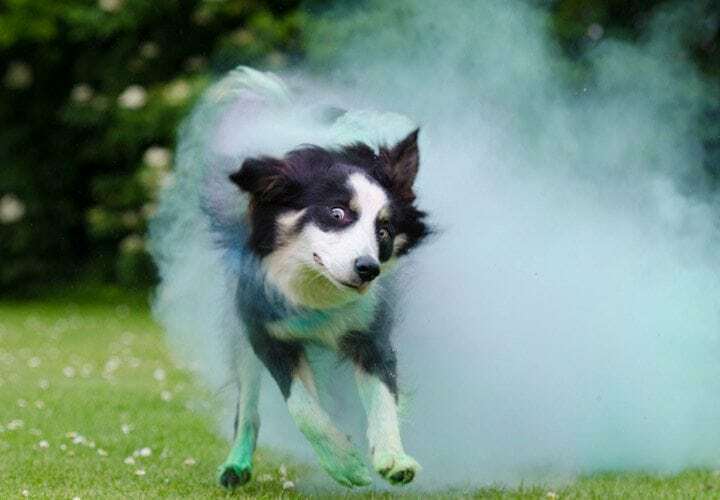 Did you know that Border Collies are perhaps the most instinctive herding dogs in the animal kingdom? Their instinct to herd is so strong that they have even been known to herd little children. That’s not the only interesting fact about the canine world, though. Keep reading to find out more! Music To A Dog’s Ears! Studies have proven that dogs do actually enjoy listening to music, with or without their human companions. They also display their own individual taste ranges, too. 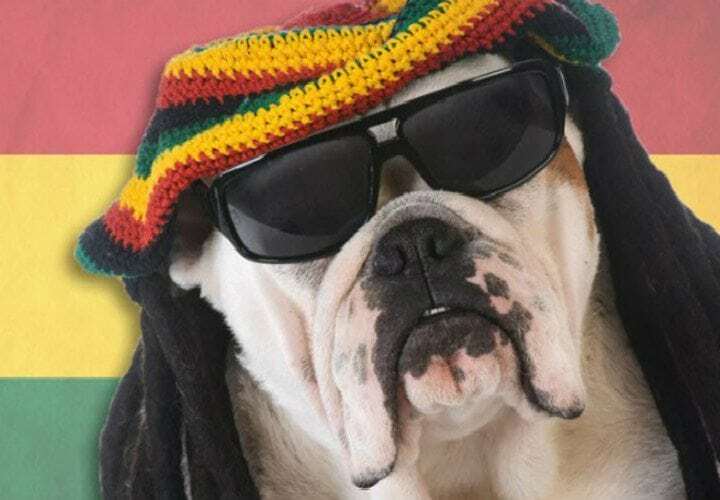 While music choice can vary from dog to dog, the most common favorite genre among canines is actually reggae music! 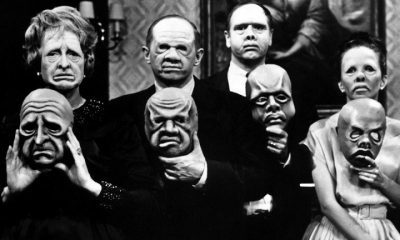 Humans can be vengeful, but we’re not the only ones apparently! 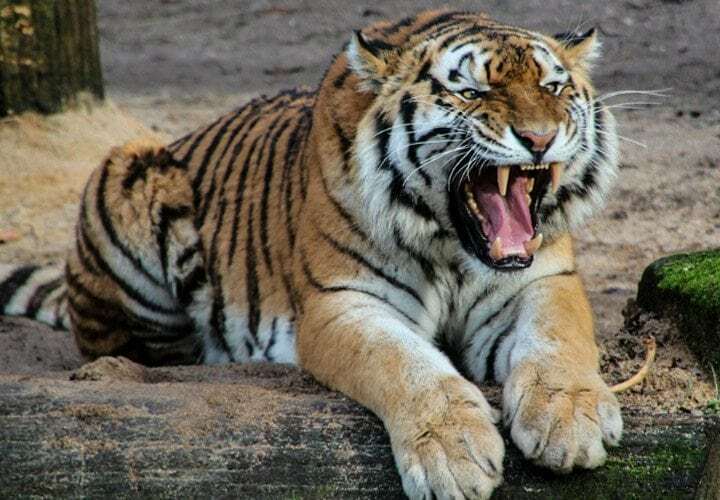 According to studies, tigers are actually one of the most vengeful creatures on the planet. Not only can they hold a grudge against those who have wronged them, but they generally carry out their own form of revenge. 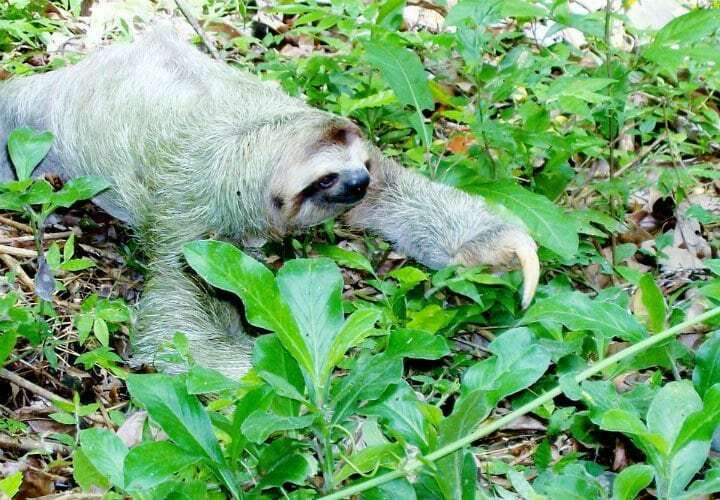 Unlike most animals, sloths actually only poop once a week. Of course, as one would expect, their singular turd is massive – equalling to 1/3 of their body mass! Worse yet, these gigantic poops take so long that over half of sloth deaths occur during their potty break. 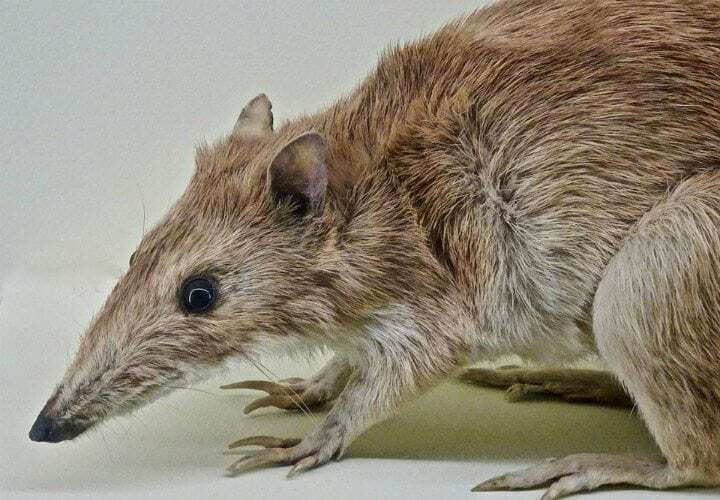 Bandicoots, part of the marsupial family, have very short pregnancies. Their gestation period equates to 12.5 days from conception to birth! Wouldn’t that be nice? 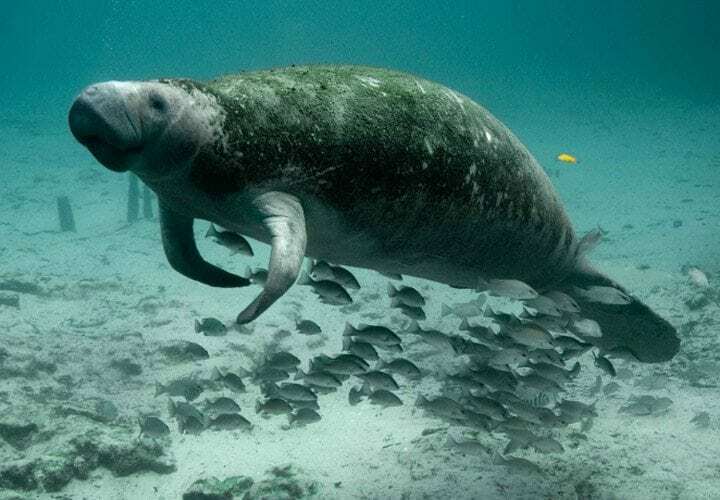 Manatees are unique animals who possess the ability to control their own buoyancy in the water. How they accomplish this is no mystery. They achieve it by farting!